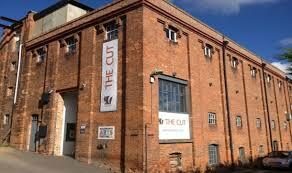 The building that houses New Cut Arts (Halesworth's Art Centre) is a 19th Century Maltings, the only surviving of many in the town. It's worth taking a look round (and there's a Cafe there). Its' further recesses are open during National Heritage Days.